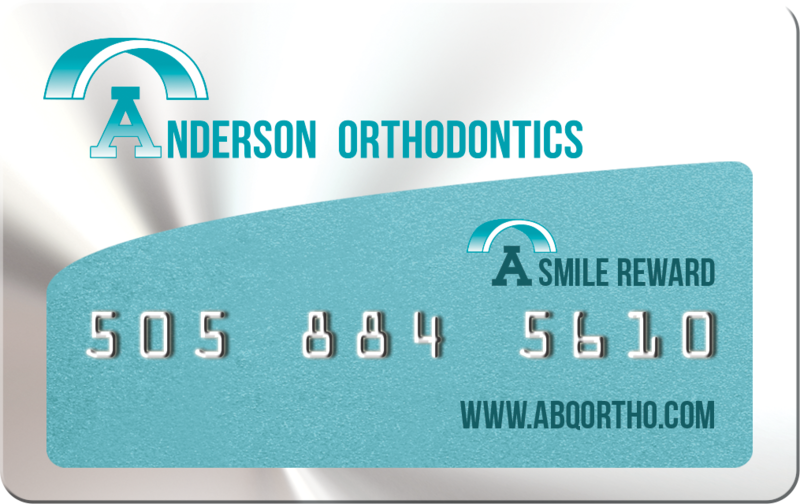 Thank you for visiting Anderson Orthodontics, PC online! Our friendly and experienced orthodontist, Dr. Anderson, and her caring, knowledgeable team are dedicated to providing you with outstanding, personal orthodontic care. We are proud to serve Albuquerque, as well as the surrounding communities of Rio Rancho, Corrales, South Valley, Placitas, Sandia Park, and Edgewood, New Mexico. We welcome patients of all ages, from children to adults. We invite you to call or visit our orthodontic office today to learn more about our orthodontic treatments. We are eager to improve your smile! We know how valuable your time is and Anderson Orthodontics, PC strives to offer a flexible schedule to fit you and your family’s needs. Our team is proud to offer before and after school appointments as well as a flexible lunch hour to maximize the opportunity for you to schedule a convenient appointment time. When you call our office, to schedule your appointment, a team member would be happy to assist you in finding an appointment that best fits your needs.